Mmkay, so today, we have dearest Lady Bee joining me for a little game/discussion thingy. Bee is from Let Books Bee , and she just started bloggingg. Err, okayy then! Let's get started. In this game/discussion, we will be saying something we liked, and didn't like about a particular book. 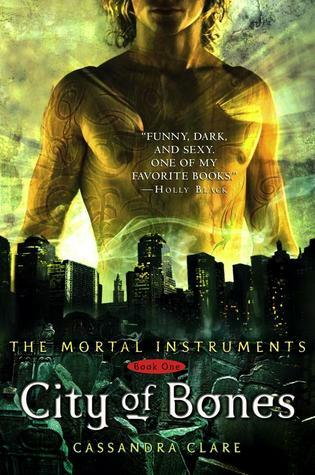 First up, is City of Bones by Cassandra Clare. What we LIKED about it. Cass: ... I kinda forgot the whole story? Cass: I liked the whole rune drawing idea thing..
Bee: I didn't like Jace.. he was arrogant, and I stopped reading after it revealed that Jace and Clary were siblings. I also didn't like the romance. And the fact that Jace had these "superpowers" and he was this kind of god, and Clary drew these rune things all over her bodyy. I don't like crappy boy bands. I don't like soda.. I don't like being stuck in traffic.. I hate Jace. Cass: Da heck are you going on about? Cass: *shoots a funny look* Oookkaayy. Bee: It's a coffee cup! I know it's like a coffee cup. Coffee. 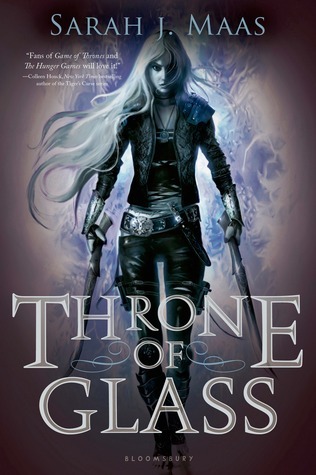 Next up is Throne of Glass by Sarah J. Maas! Bee: I loved the writing and I liked Celaena, obviously, because she's a badass, and she's awesome, and she kills people. >:D She's beautiful and vicious and friendly and funny and just everything. I liked how she was three dimensional like an actual person. I also liked the dog..
Cass: I adore this seriesss.. and everything she said *points above* XD and that this love triangle wasn't as stupid as most other YA triangles. The story was also awesome with loads of twists and stuff. Bee: Um... It got really confusing at some parts, like she went dowwn..and then up..and then down..like in the secrets tunnels? And then the days kind of passed by really confusingly and you know. The time was a little confusing. 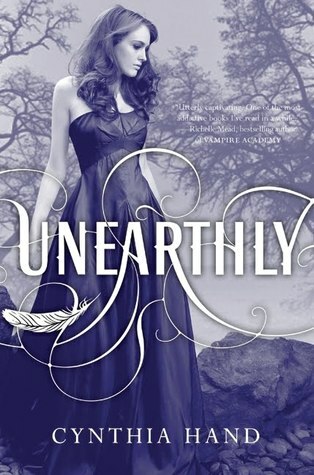 Now time for Unearthly by Cynthia Hand. Bee: I really liked the concept, like the whole nephilim thing, and that they had visions with what they had to do. The fallen angels were cool, and that if you actually did the visions, you wings became darker! I like..whatsitcalled? Twins? Tucker? Oh yeah Tucker Avery. What else.. I think that's pretty much it. Bee: I didn't like that Clara didn't follow her vision and all, because she was supposed to save this guy but she saved another person, and his brother didn't get to save anyone because she saved who he had to save, and his wings stayed black. That was kind of selfish.